We provide a range of plastic products; please browse our selection from below. Facia corners, Fascia joints, fascia end caps, fascia pins. 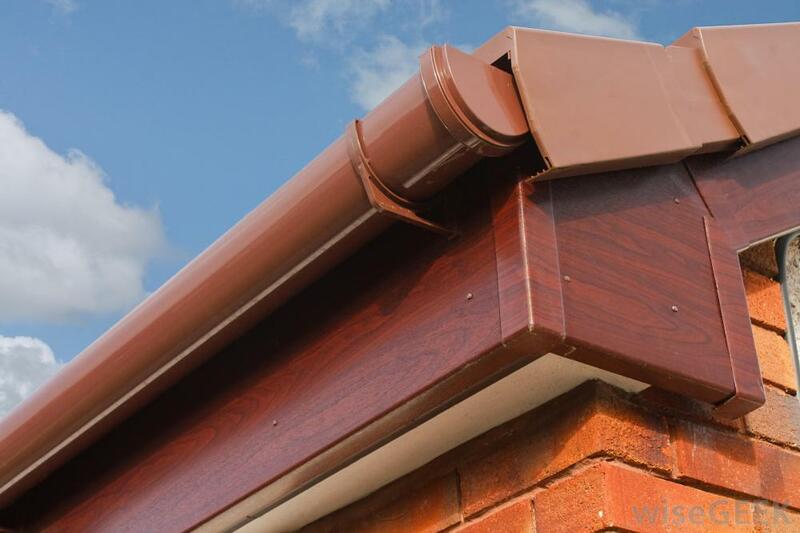 Square line gutter & down pipe , Half round gutter & downpipe, gutter brackets, union square, running outlets and stop ends.